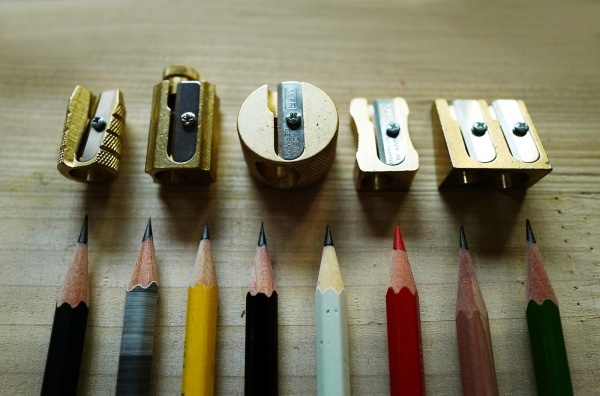 Position 1 makes a blunter short cone point for colour pencils. 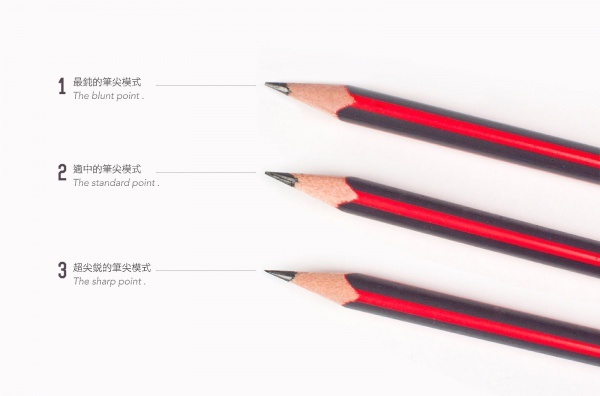 Position 2 makes a normal standard point for graphite pencils. 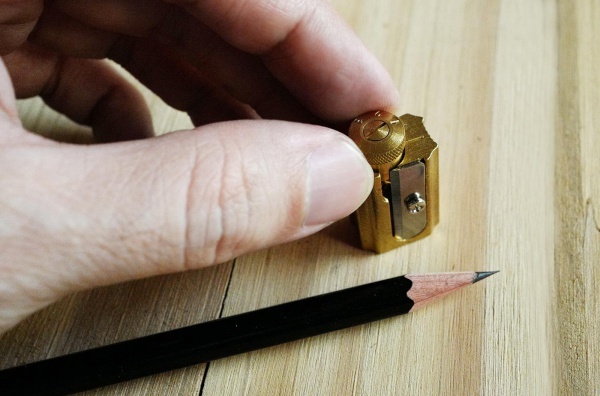 Position 3 makes a fine longer point for drawing pencils. 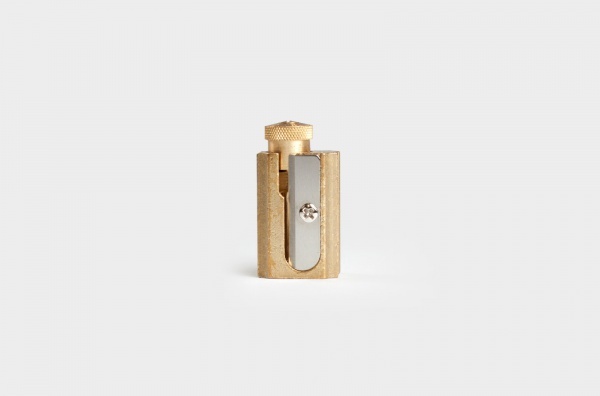 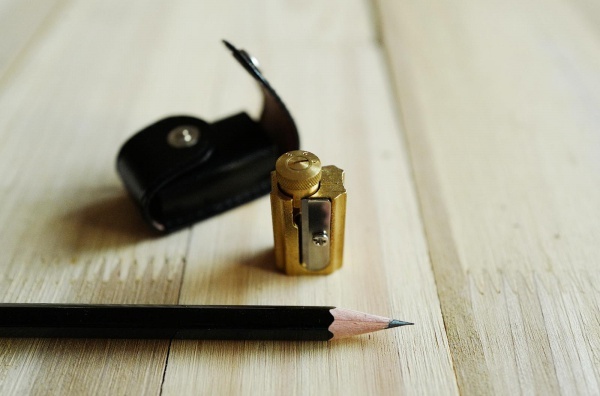 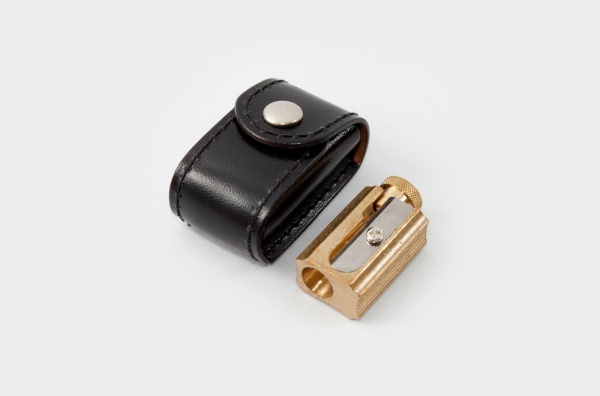 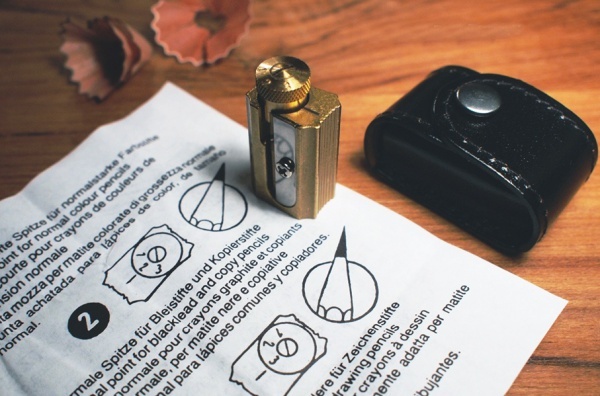 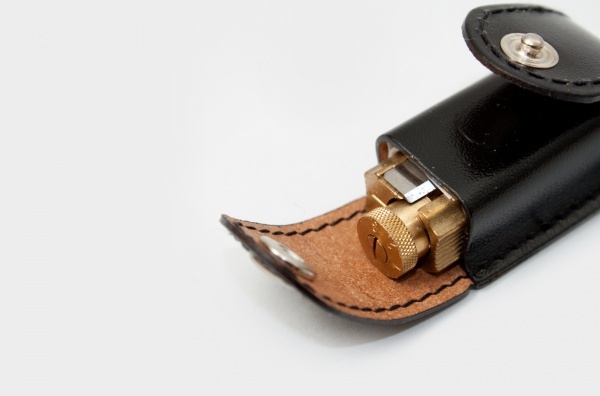 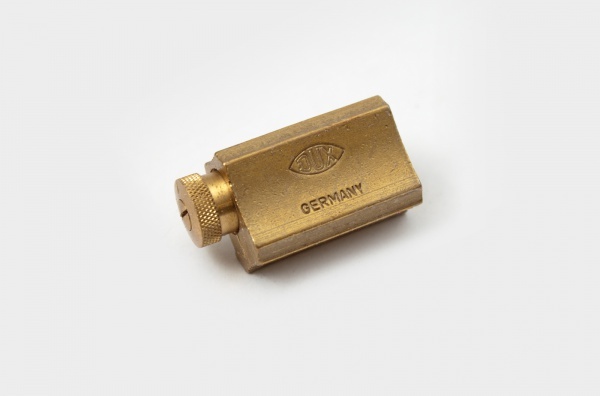 This pencil sharpener included a leather case for protection is stylish but still functional at the same time; blade can be replaced and purchased separately in store.